which will cost very little to make. 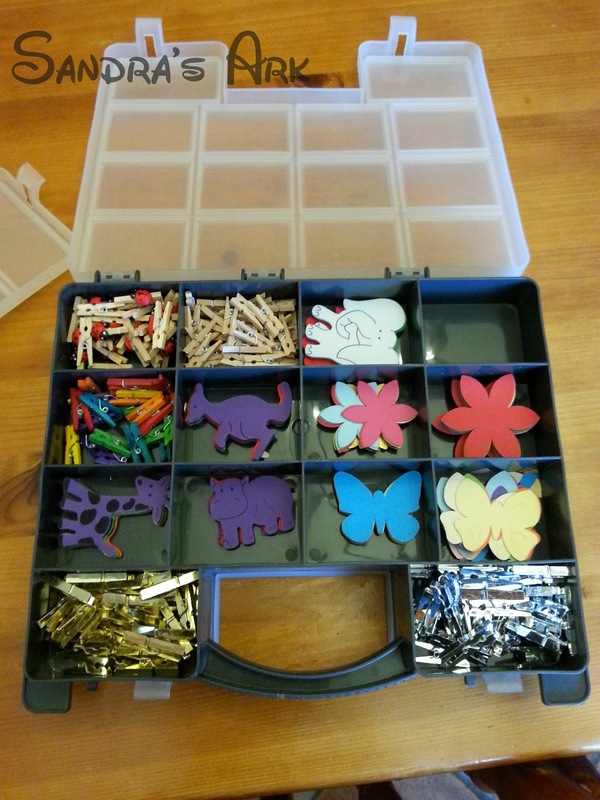 that I had taken time out to do a couple of weeks ago when I was about to start organising my Craft Armoire. 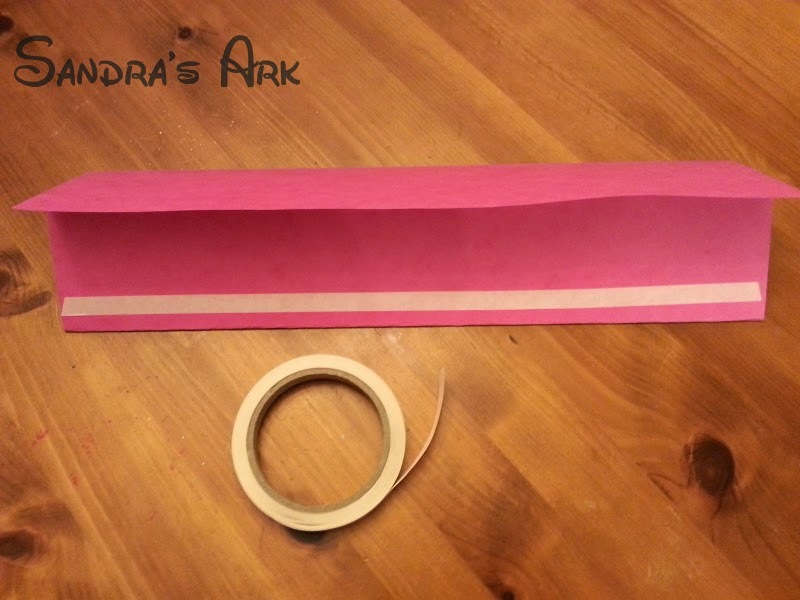 It has been made so that it can be reusable by changing the simple decorating feature. 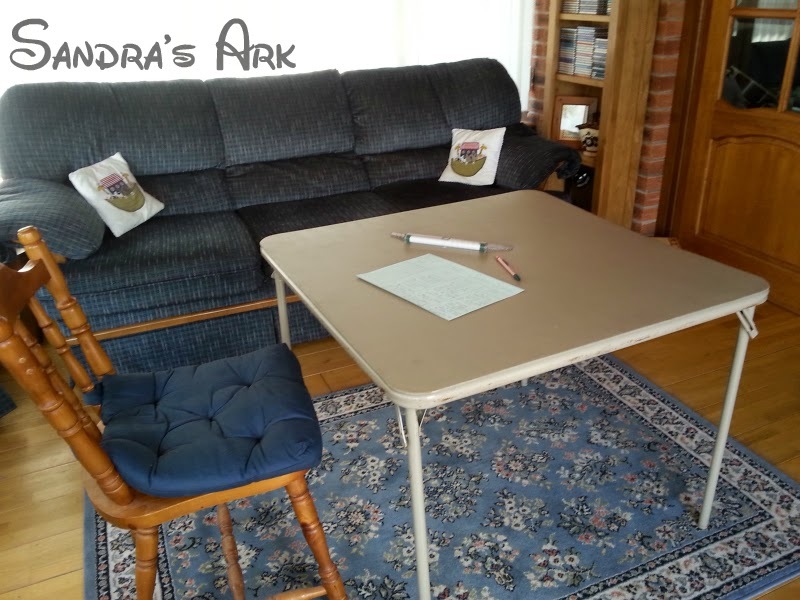 I got out my card table and some card and a ruler and pencil to brainstorm the first day. 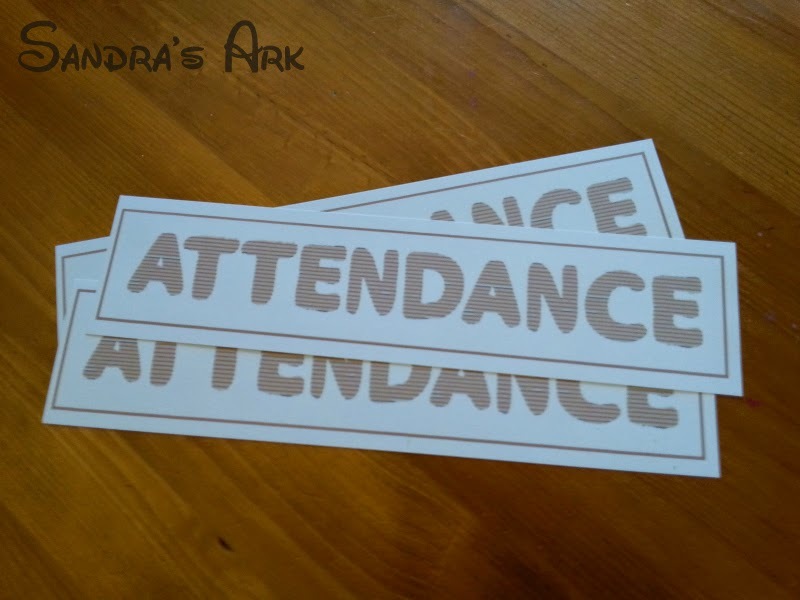 I wanted something that the children could actively take part in each week as an attendance incentive and this is what I can up with. 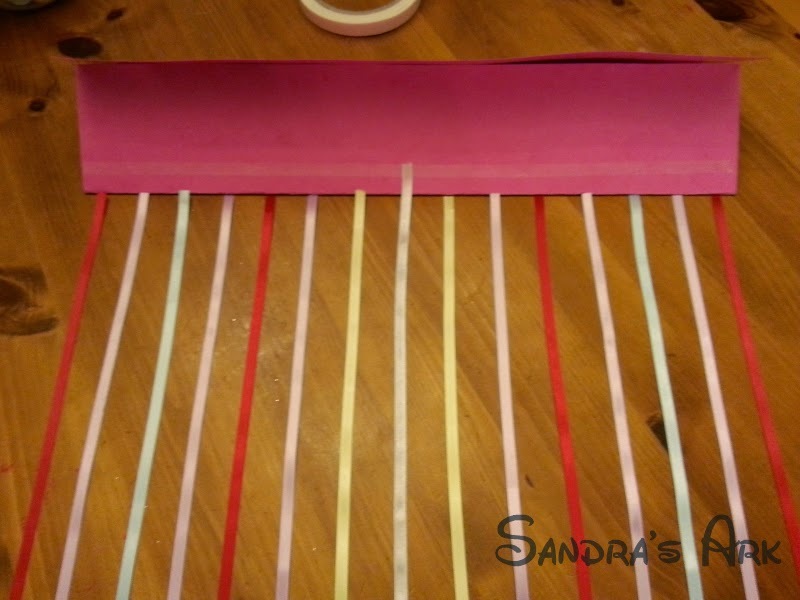 Some form of card or light wood for the Header, ribbons representing each week hanging down in sections of the 4 months up to Christmas. As you can see I sort of drew part of it out and then wrote down my ideas. But as you will see later - I modified it! 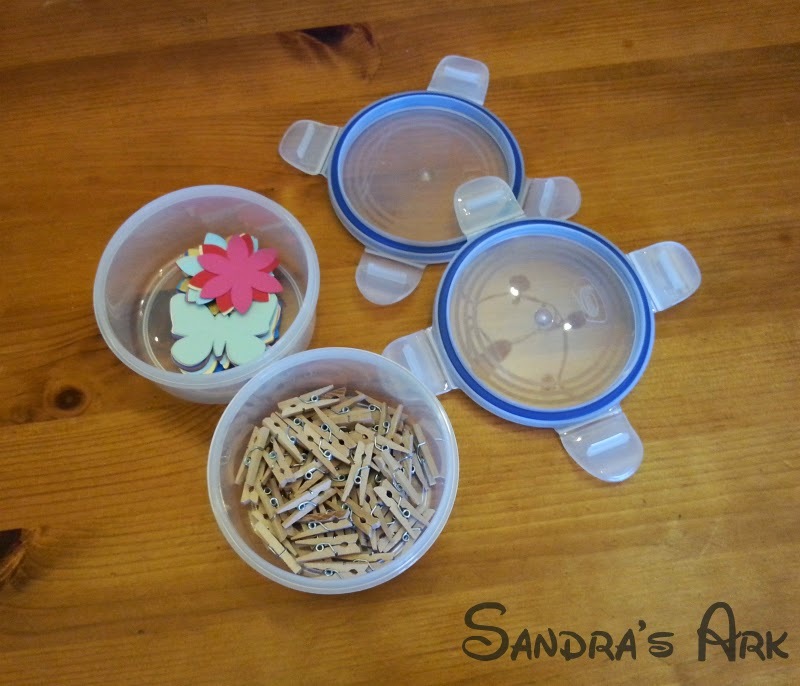 If you are like me you will have various leftover crafting embellishments from other projects so you can hunt them out to help with this one. I got a sheet of A3 coloured card. There was no choice of colour as it was the last sheet in that size. Then I folded it in 3 lengthwise but with one end section slightly narrower than the other two. 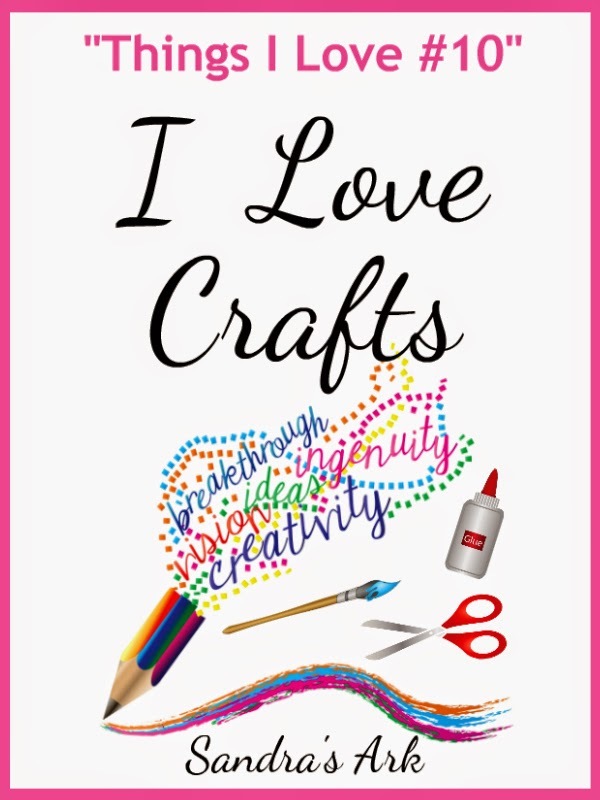 and I used a nice thick Alpha from my digital scrapbooking files to use for the font of the Header and this was printed on to a white A4 Card. I made 3 because I only needed the header to be less than a third of the width of an A4 card and thought I wouldn't waste the rest of the card and I would have two headers for future use. 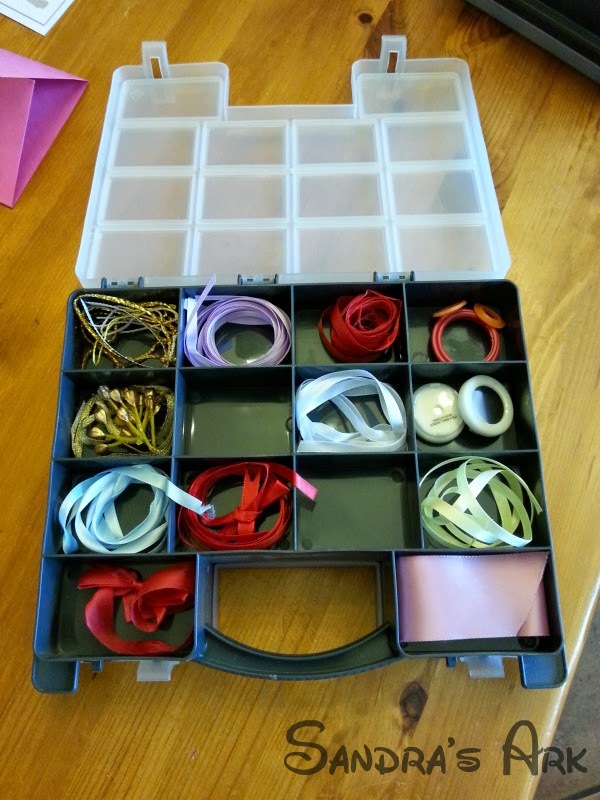 Next I got out the container with the odd pieces of ribbon. I didn't need all the pieces of ribbon to be the same colour as this would have made the Wall Hanging rather bland so I was happy to use my left over pieces which gave me a nice variety of colour. 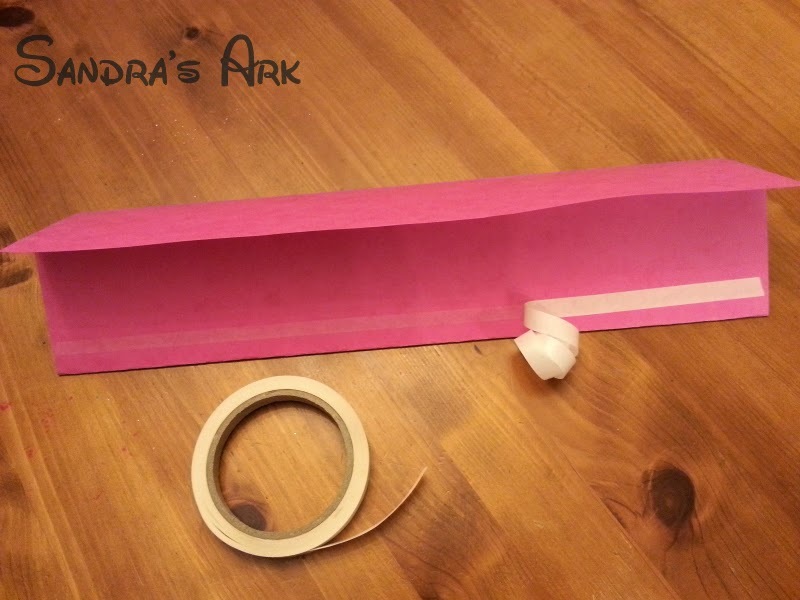 I also needed my container with two sided sticky tape because I didn't want to mess around with glue and the tape makes it all so much quicker to do. 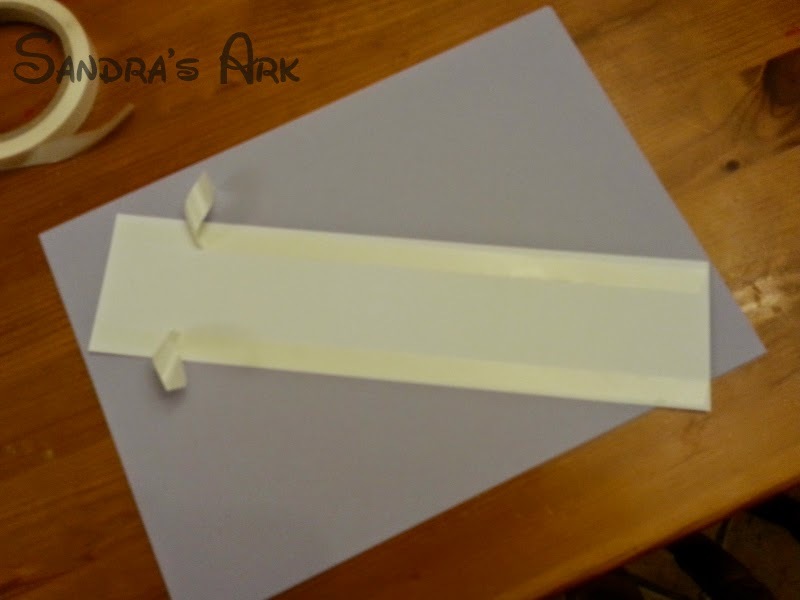 The next stage was getting the pieces of ribbon long enough so I placed some ribbon down flat on the table and put the larger embellishments beside to measure how long to cut the ribbon. 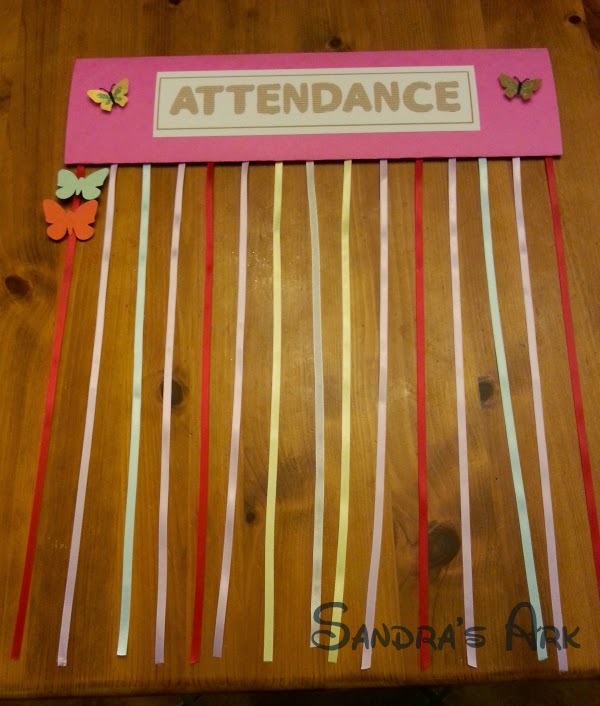 I would probably have 12 children at the most in the class so it just needed to be long enough to hold 12 of those butterflies plus a little bit more to be stuck inside the card. 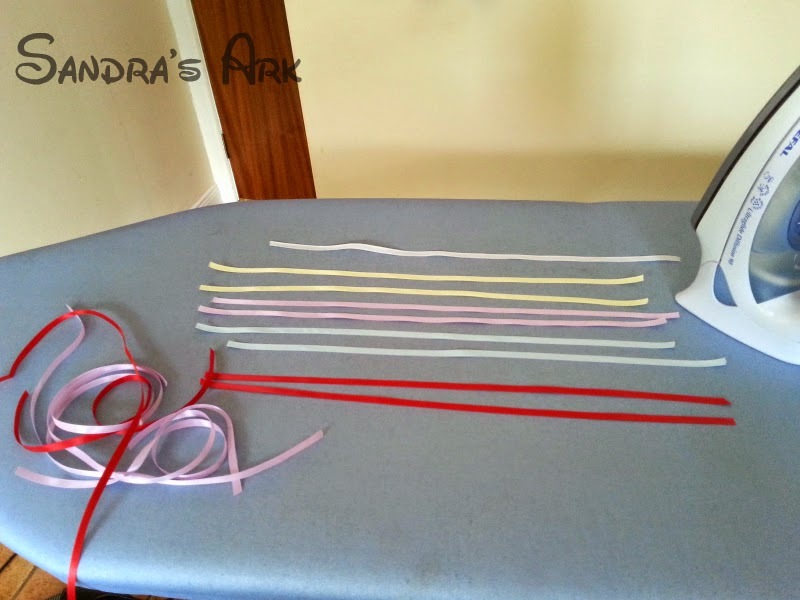 When the 15 pieces of ribbon were cut to the right length (15 because I was going to use it for attendance on 15 different weeks before Christmas) I then had to make sure they were all ironed flat because ribbon likes to curl round when it is cut. So now that everything was ready it was back to the card. I folded the card over from one side towards the centre and then the narrower section over on top of that. 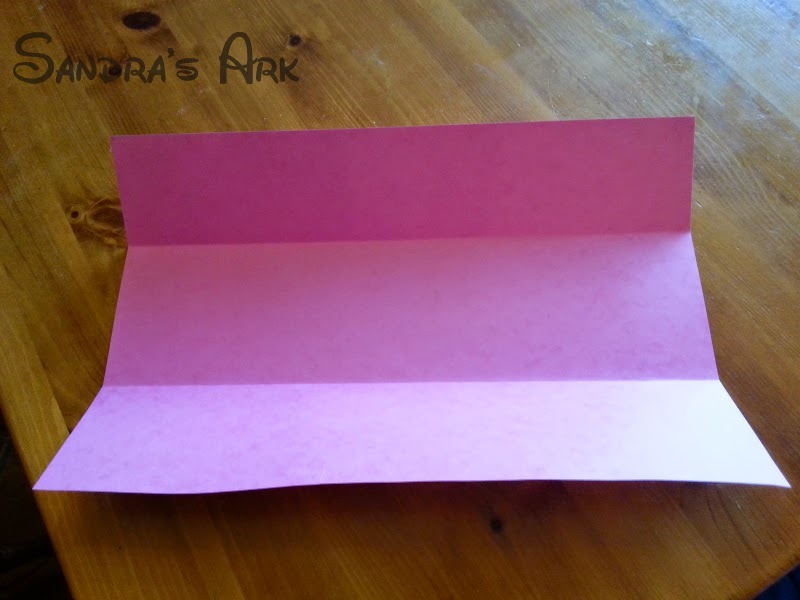 I cut a length of the tape just slightly shorter than the length of the card and pealed off one of the coatings and stuck this down on the card in far enough from the folded edge remembering that the last section to fold on top was slightly narrower. Next I peeled off the other coating from the tape but did not stick down the last section of card because the ribbons had to be put in first. There were 15 ribbons so I was able to start easily with placing one in the centre and pressing it down to have it stick to the card. I had of course taken a little time when ironing the ribbons, to consider the colours I had and worked out the arrangement I wanted to place them in. So I placed all the ribbons in the right order of colour on the table and spaced them out evenly before I stuck each one unto the tape. Then I folded the card over and pressed it down firmly. I did not need to put any more tape on the last part to fold over because there was enough of the tape between the ribbons for the card to stick well. 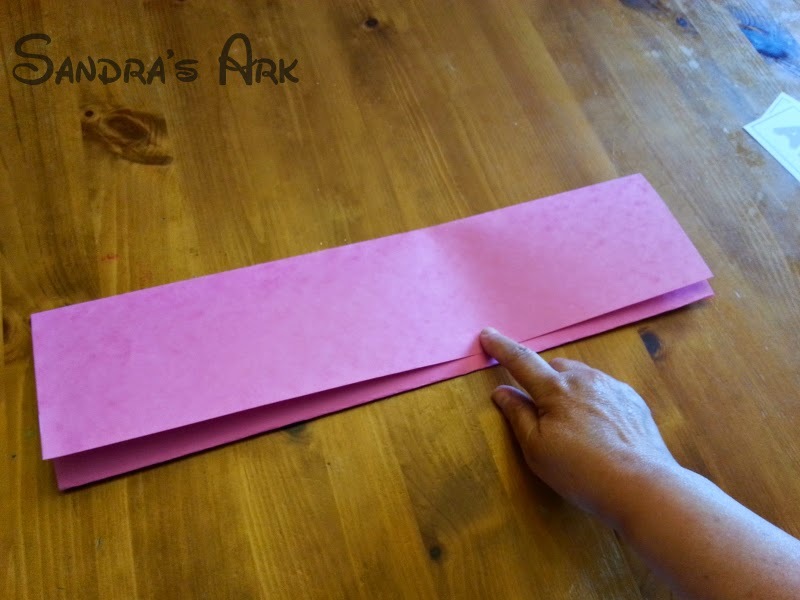 Using my card and paper cutter I cut the header sheet into 3 pieces and put two away carefully to keep for another time. 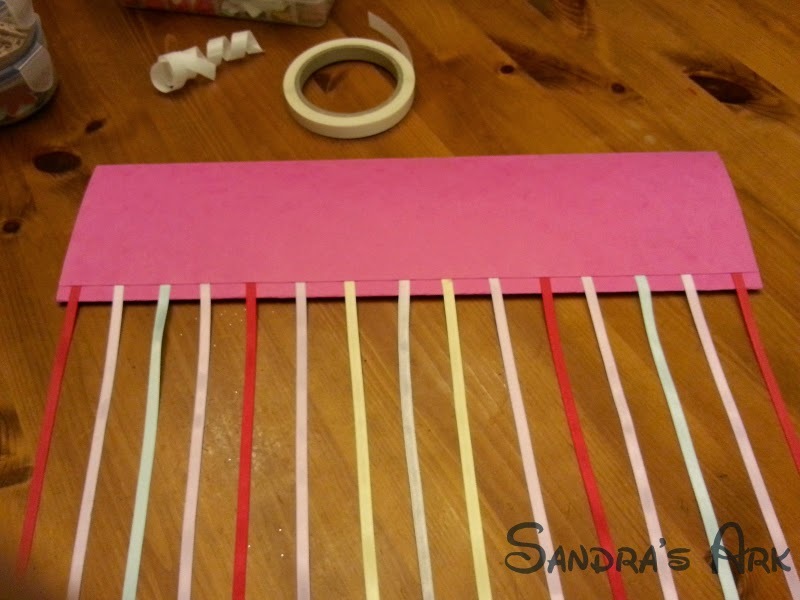 Using more two sided tape I cut two strips and placed them along the two long edges on the back of the Header. I peeled off the coatings, carefully lined up the Header on the Front of the Card and stuck it down. 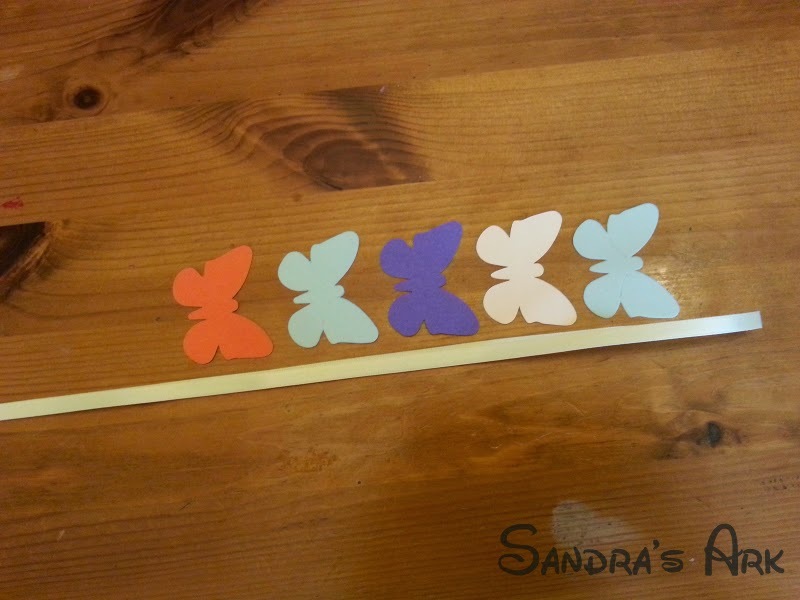 Next I took the butterfly cut outs that I planned to use for the first week and cut small pieces of two sided tape to put on the back of each one and then tiny 2.5cm long wooden pegs were stuck to the butterflies so that the children could clip them to the ribbons. Each week we will have a different shape and have different colours in each of the shapes so that the children can pick which colour they want. 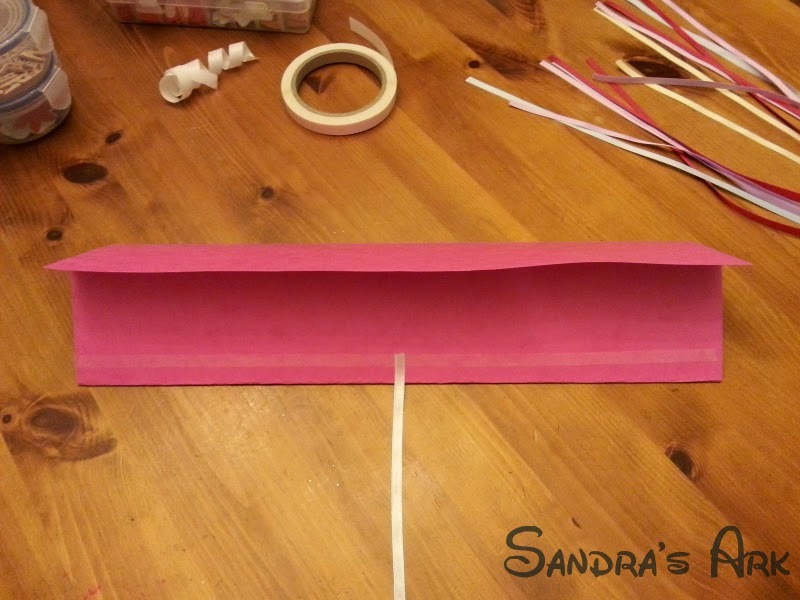 Before the children clip their shape to the ribbon they will write their name on the shape. Then at the end we can count each of the names and see who has attended best and there will be a small prize for that person. 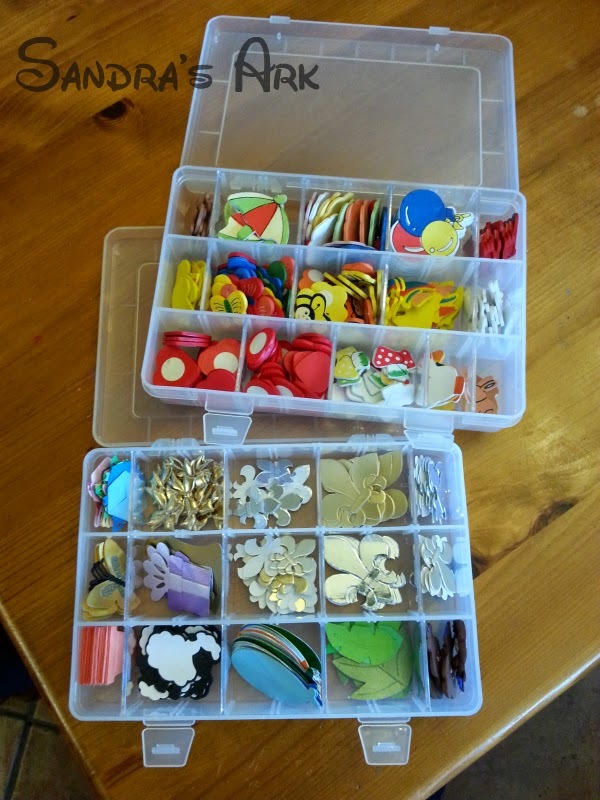 All of the children will then get to take all their shapes home with them - so they will all actually get something. 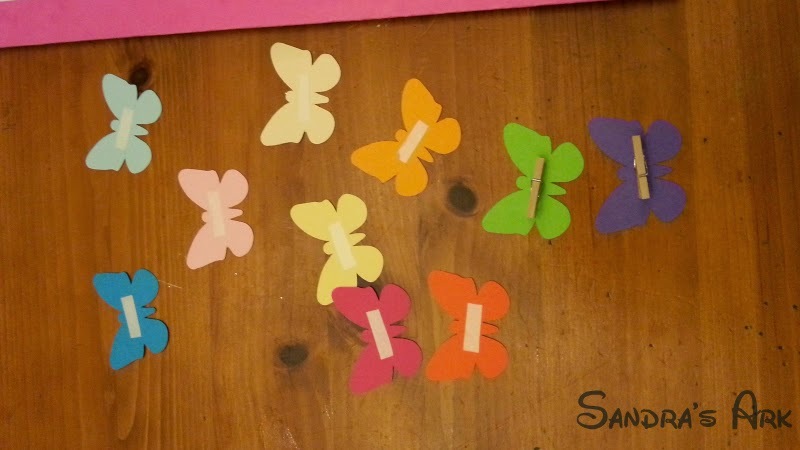 Now all that was needed was to stick two other butterflies to the Card to decorate it and the whole thing could simply be used again by carefully removing the two decorations and adding two different ones (perhaps balloons, or animal shapes). What a fun idea! 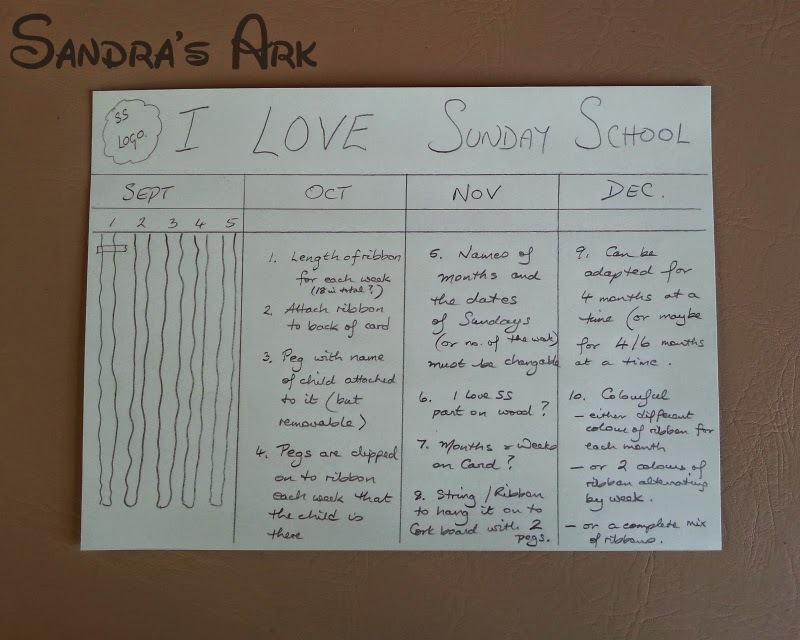 And, darn it, I just stopped teaching sunday school. I wonder how I else I can use this idea? What a cute idea. I bet the kids will love it! I love this! I am always on the look out for incentive ideas for my SS class. Love that you can customize it for seasons etc. Great idea! 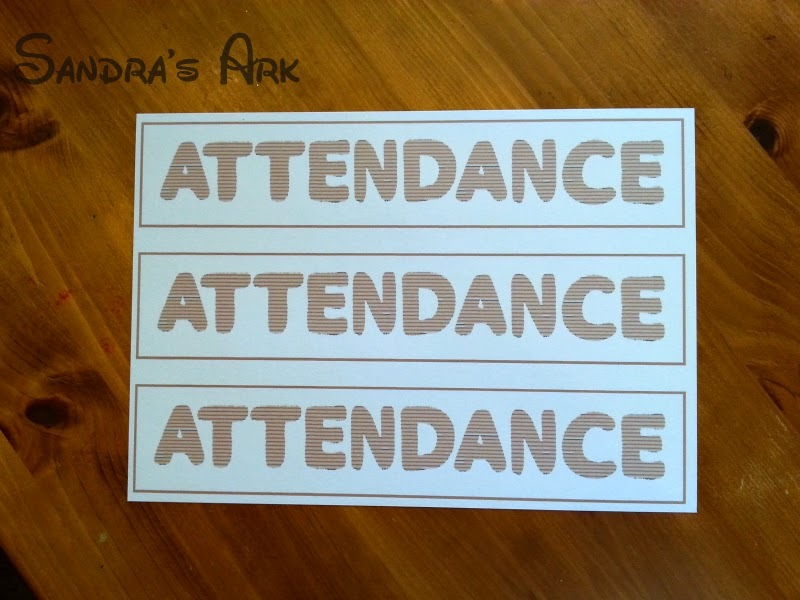 I need to put up a new Sunday School attendance chart soon and I think this would be great and could be adapted to different themes. (Possibly Red and White with little gingerbread men to clip on.) Thank you for the great idea! Such a sweet idea, lovely. Thanks for linking up to #AllAboutYou! 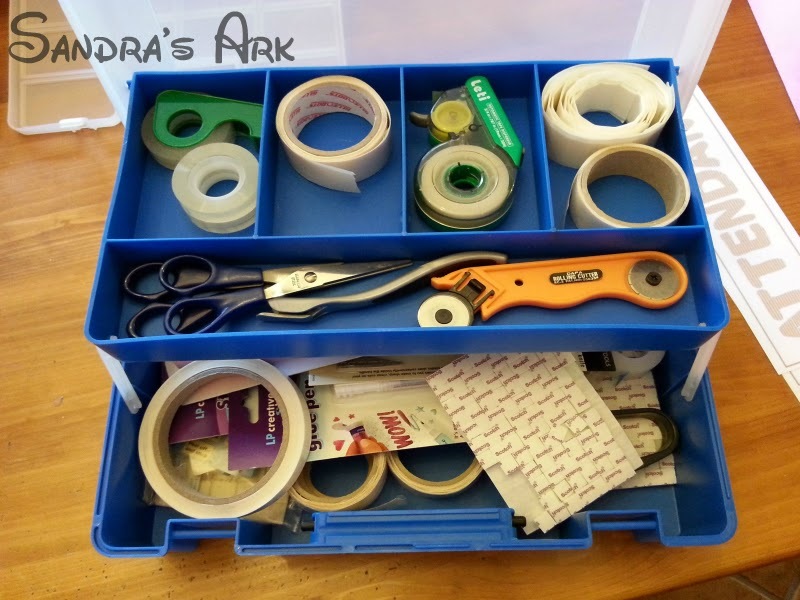 Thanks for sharing your in-depth tutorial on the made for kids linkup. 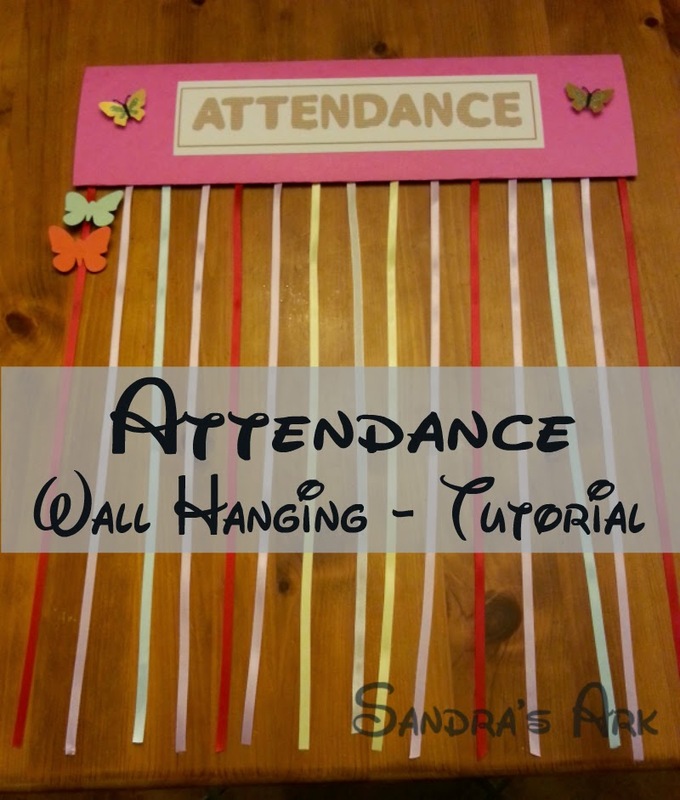 It turned out really cute, and I'm sure the kids will find it motivating!